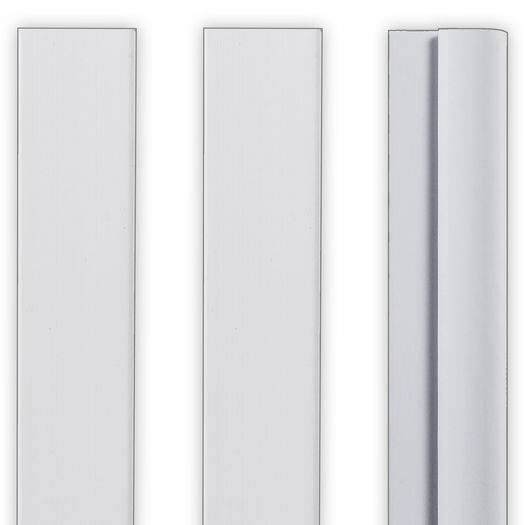 These Wall Angle Covers fit over the grid sections along the perimeter - your wall angle pieces. 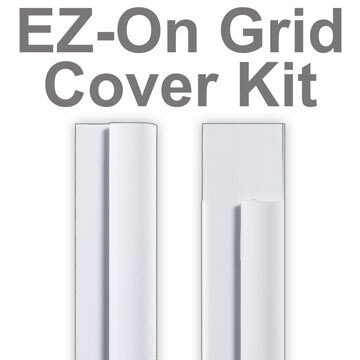 Choose EZ-On Main Grid Covers for your mains and cross T’s. 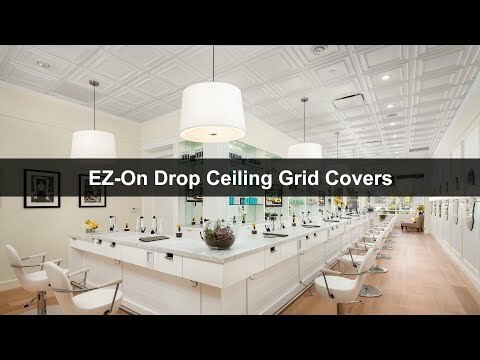 The Wall Angle Covers are used for the perimeter of the grid, anywhere your grid runs along a wall. Measure the total inches of one wall at a time. Divide that number by 24. Round up to the nearest whole number. This gives you the number of Wall Angle Cover pieces needed for the measured wall. After calculating each wall, add the total number of Wall Angle Cover pieces. 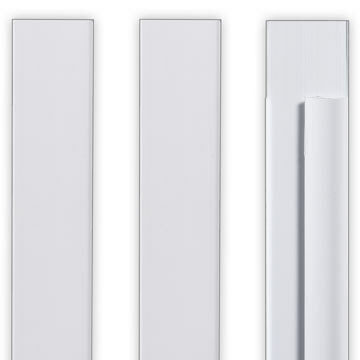 This will be the total of Wall Angle Covers to purchase. 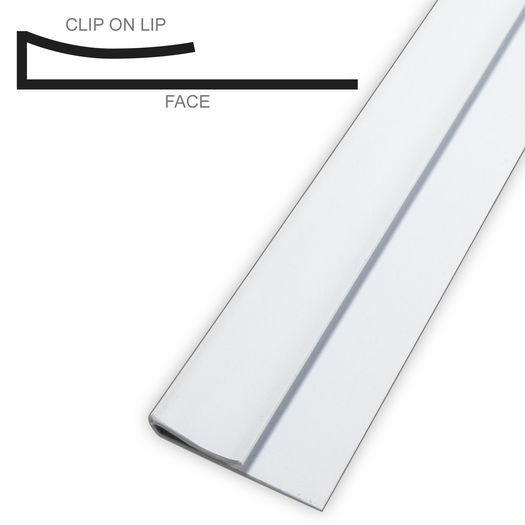 We recommend ordering a few additional pieces, especially if your installation involves any unique angles or many cuts.